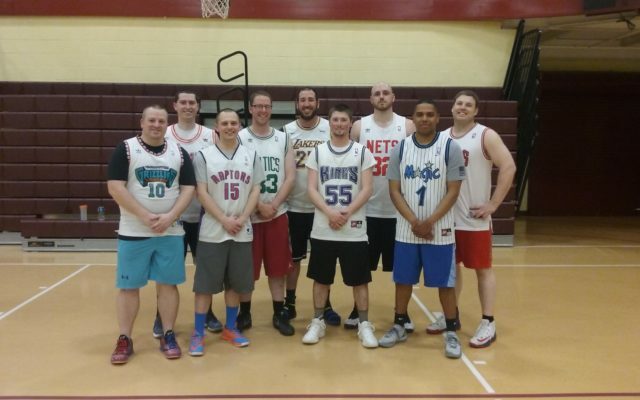 The Caribou Adult Men’s League Basketball Championship wrapped up the evening of Monday, April 15, as the Aroostook Dream Team captured the 2019 title. What a wonderful weekend. The temperatures were in the mid-50s with marginal breezes. Oh, and did you notice the snowpack is finally melting with little patches of green starting to show? The Houlton baseball team came just one run short in its quest to bring home a state championship last season, which has only made the Shires eager for another opportunity. Hello friends and members. Eventually the snow will melt and we will be on the course again. I am looking forward to the upcoming season. This may be the longest winter I can remember. This week marks the beginning of a favorite summer tradition for many area residents: Houlton Farms Dairy in Presque Isle opened for the season enticing folks with ice cream treats. 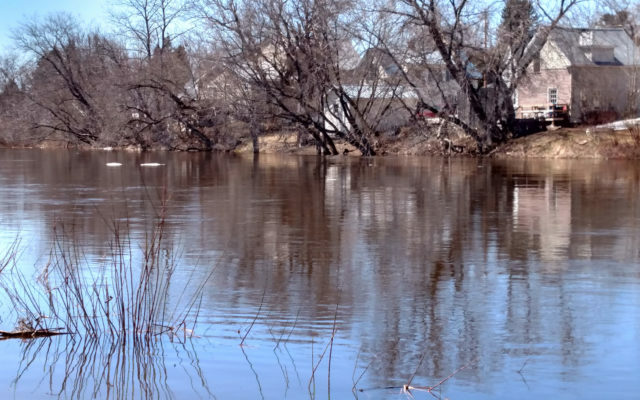 Waters of the Presque Isle Stream have risen toward the Chapman Street shore on Wednesday, April 17, as scattered pieces of ice float downstream. 101 Years Ago - April 7, 1918 Insurance reports -- According to the State Insurance Department report, there were 2,554 fires in Maine in 1917, with a total damage of $3,565,386. 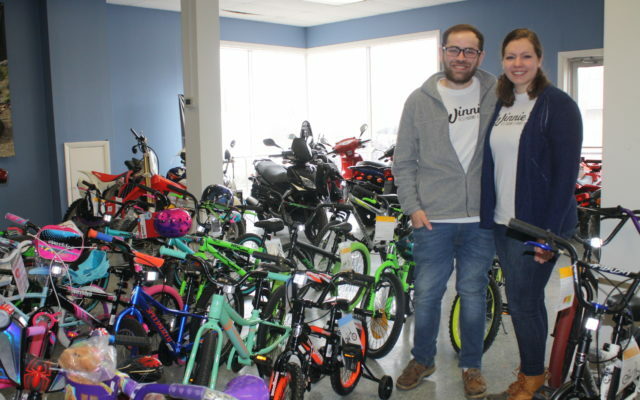 y sure most everyone, outside of the most avid snowmobilers and skiers, is sick of snow. How can you not be?